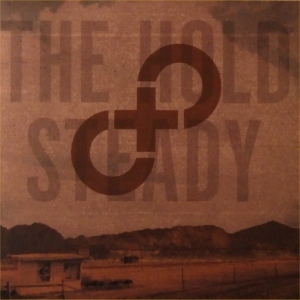 This entry was posted	on Thursday, May 15th, 2008 at 12:04 am by The Ledge	and is filed under album review, CD Reviews, hold steady, Reviews, stay positive, the hold steady. You can follow any responses to this entry through the RSS 2.0 feed. You can leave a response, or trackback from your own site. Utterly written content material, thanks for selective information. “Life is God’s novel. Let him write it.” by Isaac Bashevis Singer.